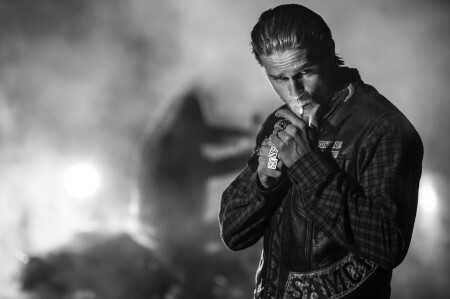 The Sons Of Anarchy Spinoff is Happening! Official Title And Plotline Released! TV Heartbeat! Peter Pan Live! 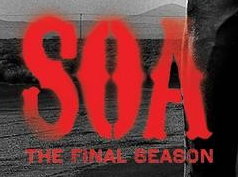 Sons of Anarchy’s Final Ride! Duplicate, Non-Bizarro Superheroes! Sons Of Anarchy Sneak Peak! Poor Little Lambs! Inside The Final Ride: The Women Of SAMCRO! I can’t believe how Sons of Anarchy is shaping up. This year is already crazier than the next! The awesome folks at FX have sent over a couple awesome behind the scenes clips. First up, we have a sneak peak at next weeks episode, Poor Little Lambs. 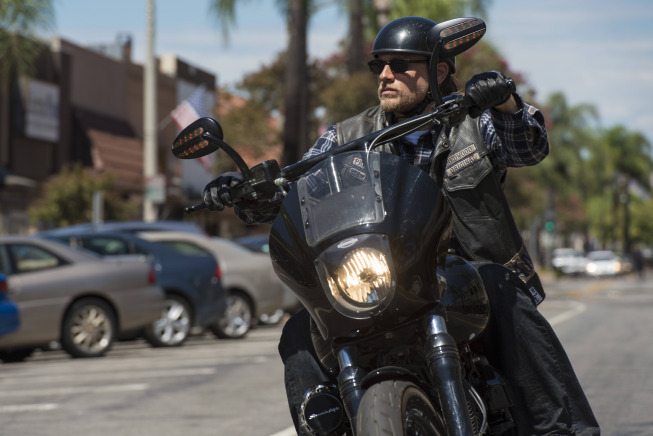 Sons Of Anarchy Inside The Final Ride Sneak Peak! The Point Of No Return! Video! Behind The Scenes! FL Peeps! 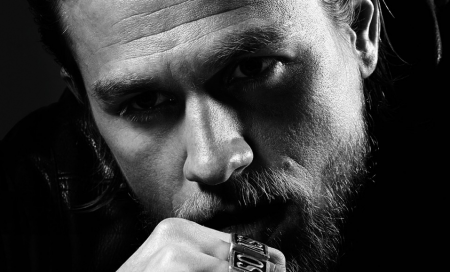 Meet The Stars Of Sons Of Anarchy! Tommy Flanagan! Mark Boone Junior! Ryan Hurst! 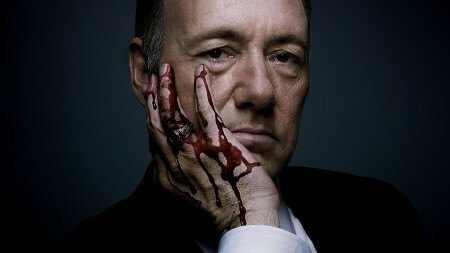 Sons Of Anarchy Final Season Promo Poster! We’re In For A Bumpy Ride Kids! 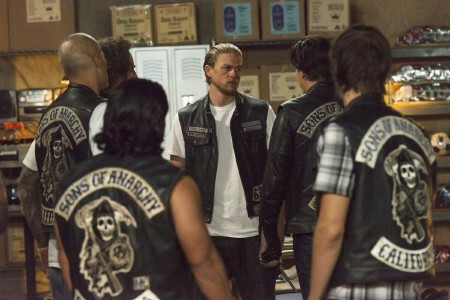 Sons Of Anarchy Sneak Peak! Ride Straight To The Gates! 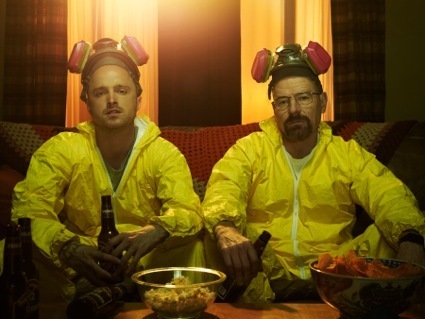 The Final Season Is Coming! FX SDCC Schedule! 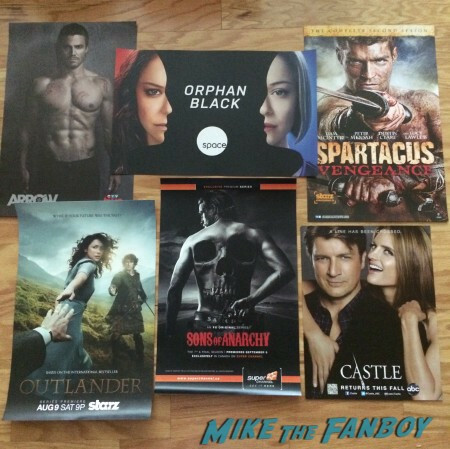 No Charlie Hunnam This Year! Doh! 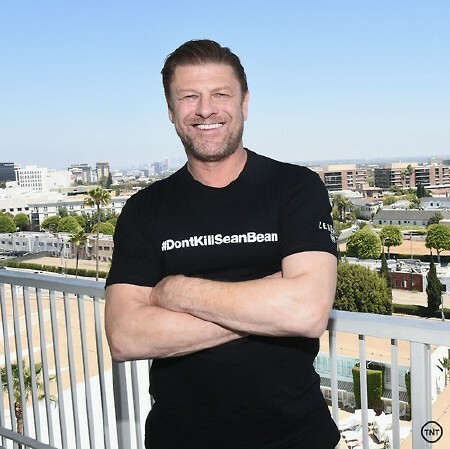 Is It Really SDCC Without Jax? The Strain! Coven! And More!